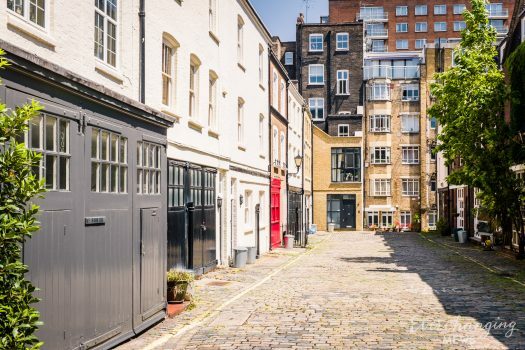 AUTHENTIC (Original) MEWS PROPERTY – A property in a Mews – a lane, alley, court, narrow passage, cul de sac or back street originally built behind houses in the 17th, 18th and 19th Centuries to provide access for stables or coach house accommodation (often with associated living accommodation) – that is now most likely to be a modernised residential dwelling, possibly with commercial premises. 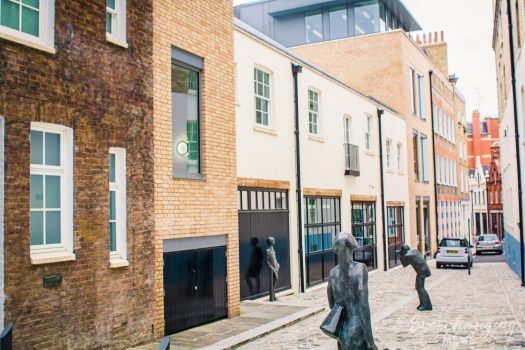 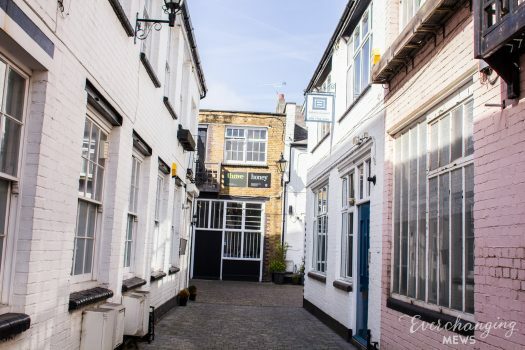 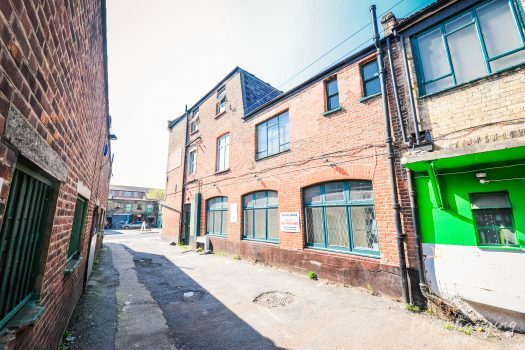 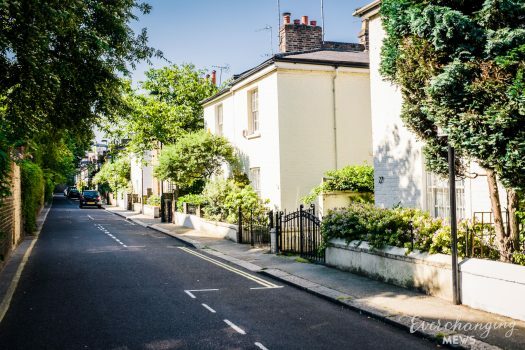 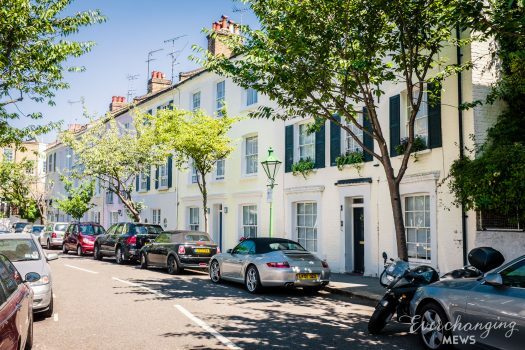 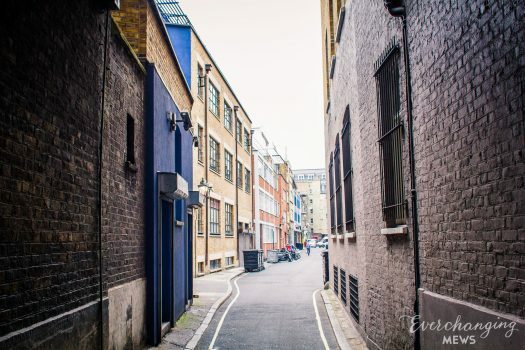 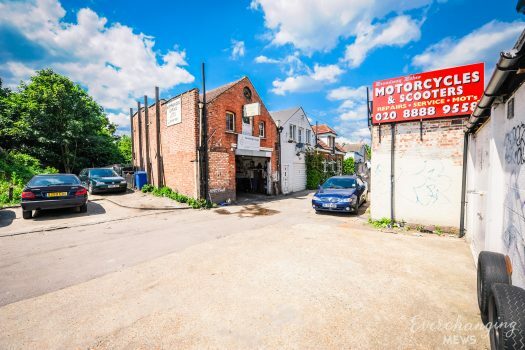 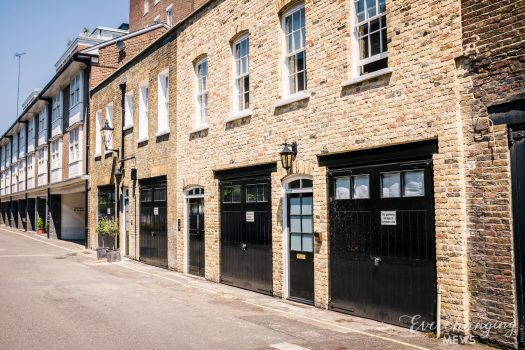 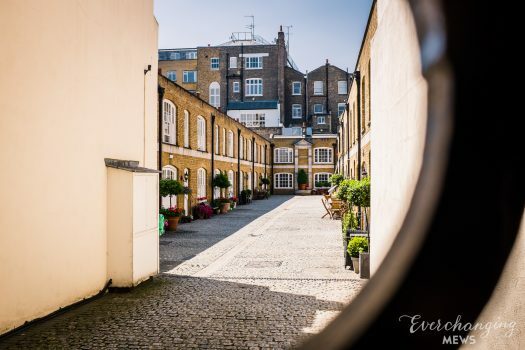 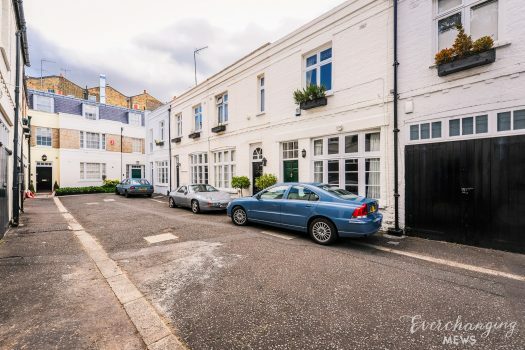 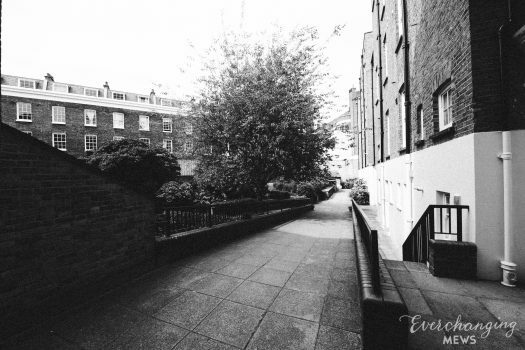 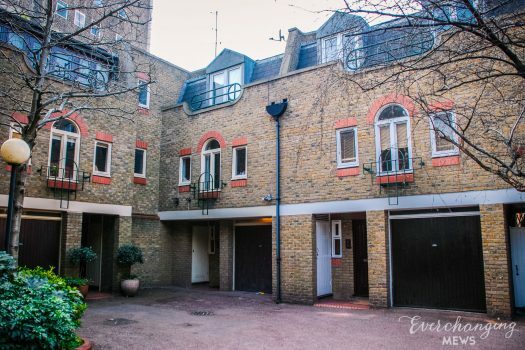 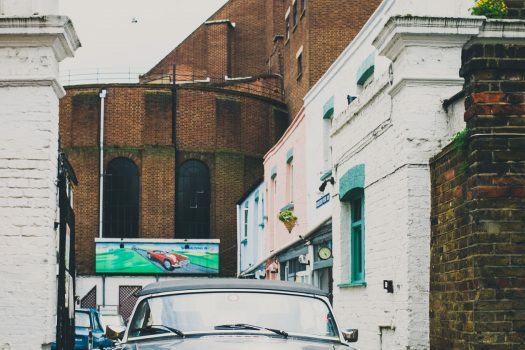 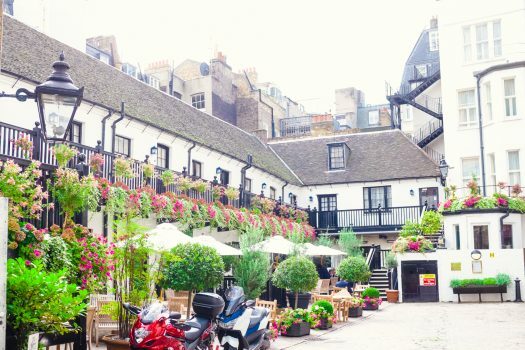 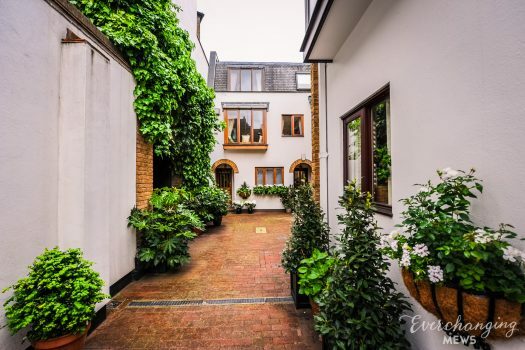 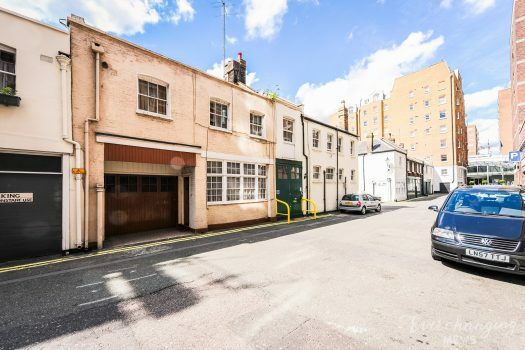 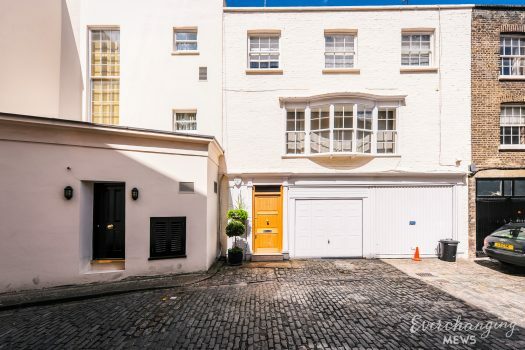 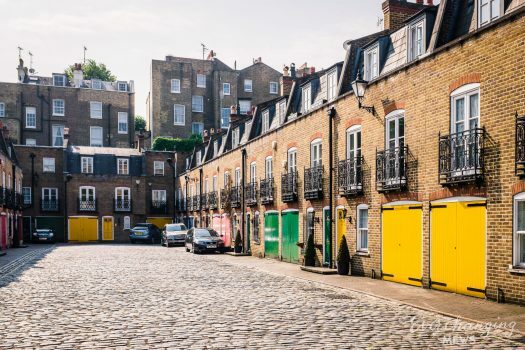 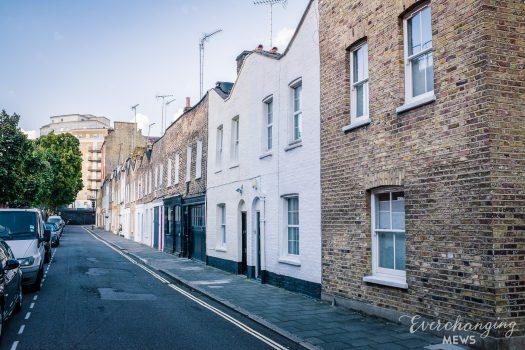 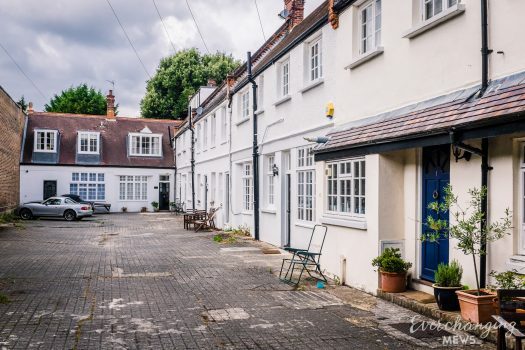 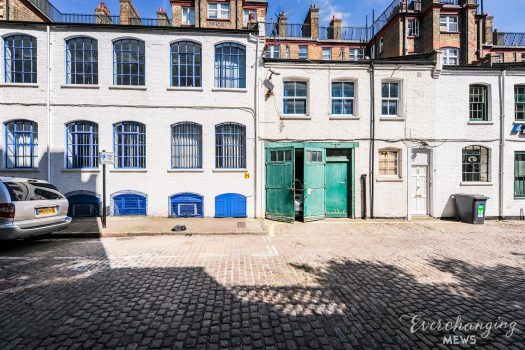 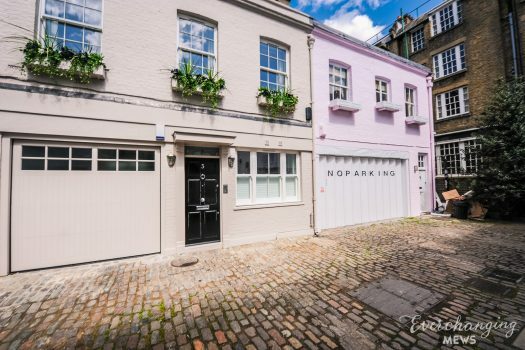 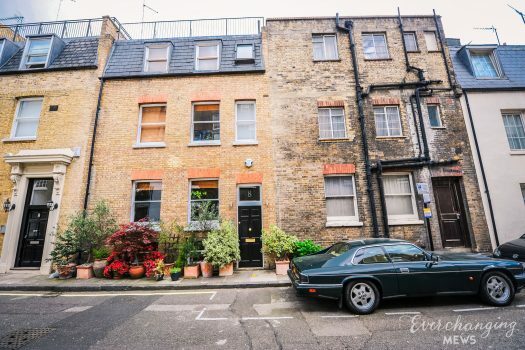 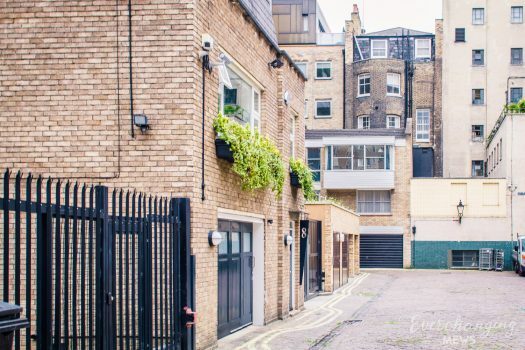 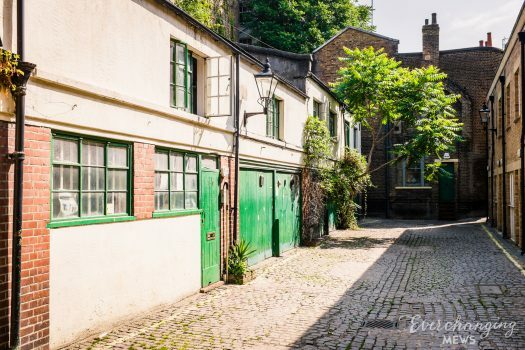 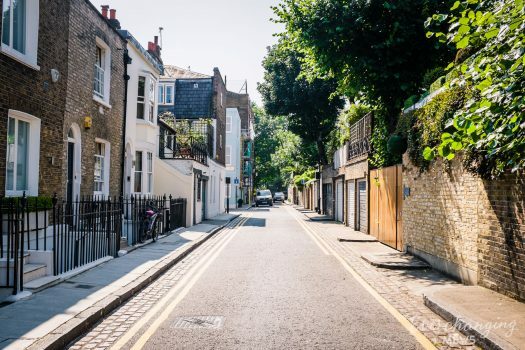 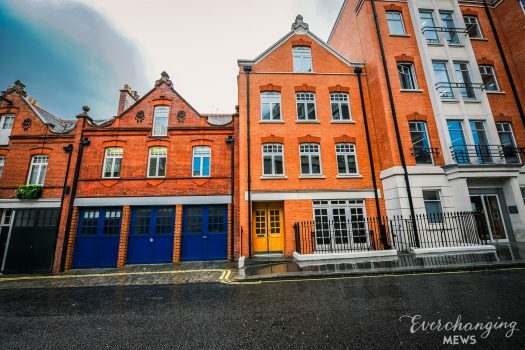 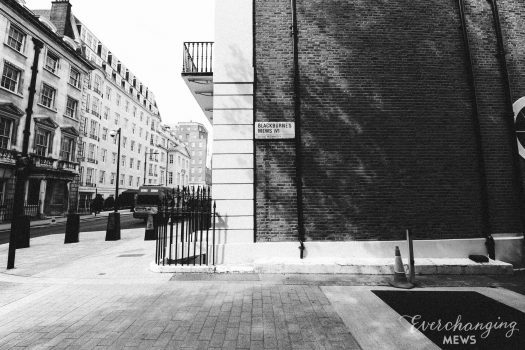 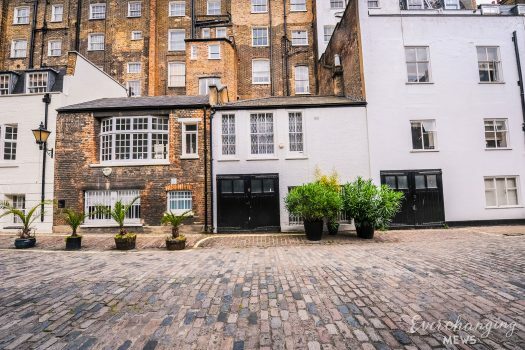 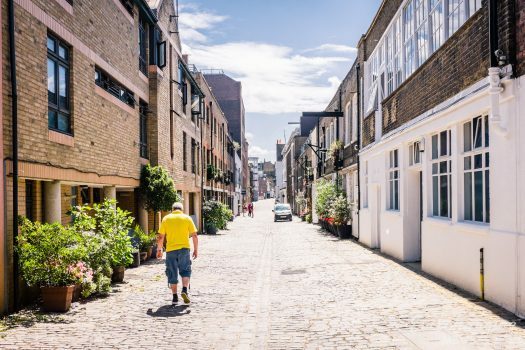 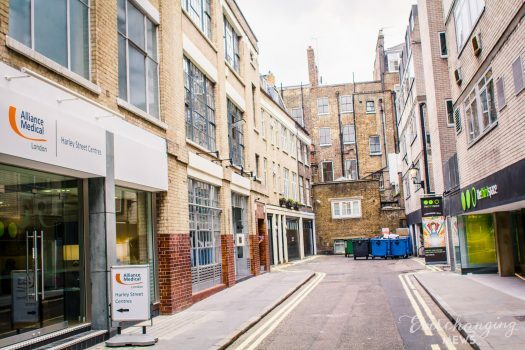 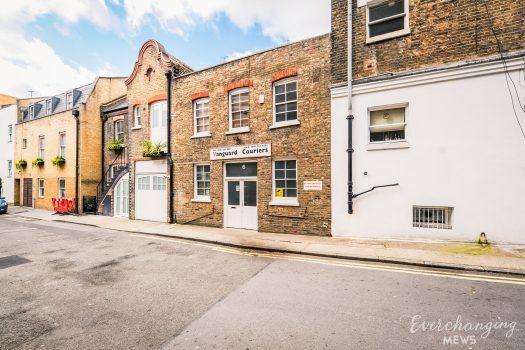 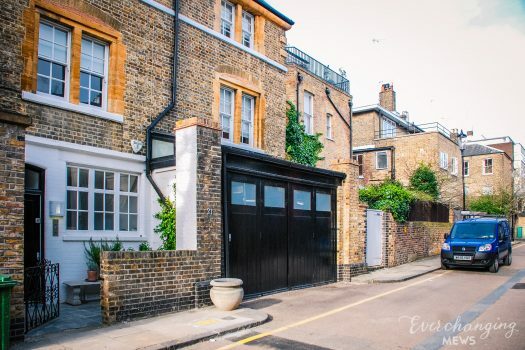 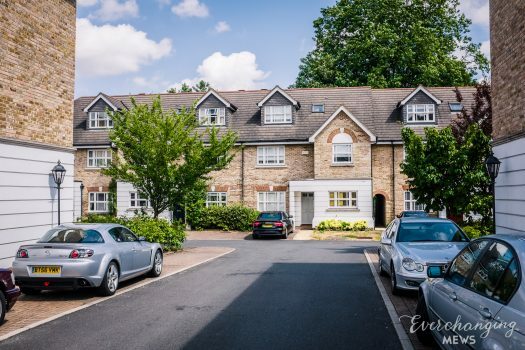 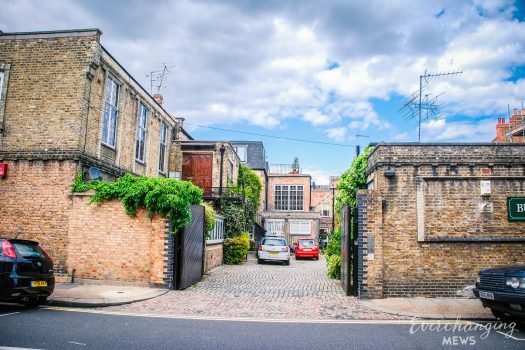 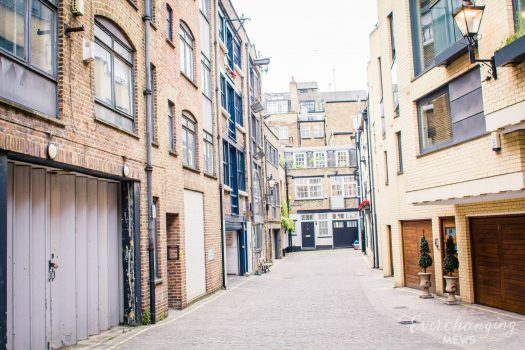 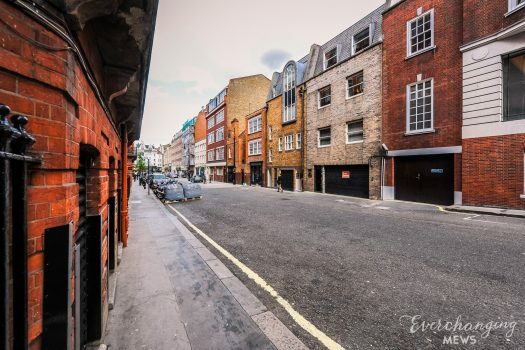 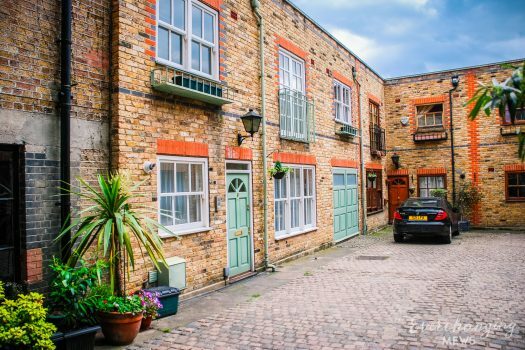 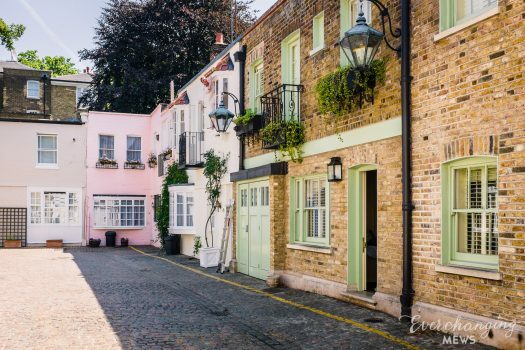 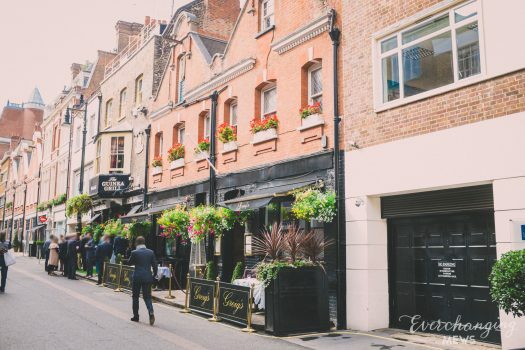 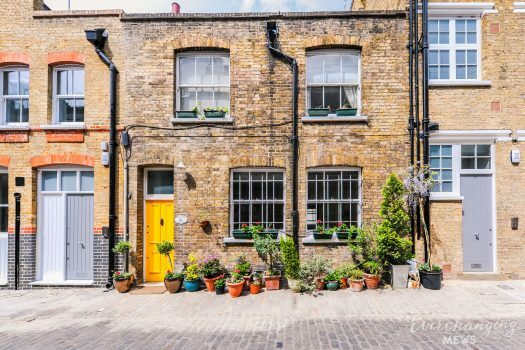 An Authentic Mews property will still retain the approximate appearance, form and footprint of the original Mews but it may have been redeveloped to a degree and no longer retains all original Mews features. 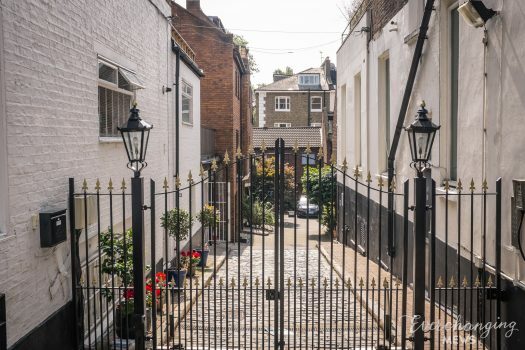 There are also a certain number of Mews Style properties i.e one without an equine history. 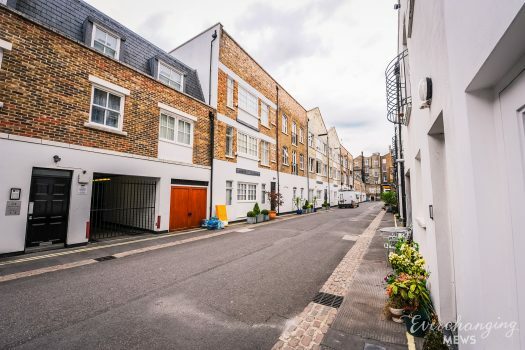 Mews Style properties are referred to and listed but not the subject of this site so they are not recorded comprehensively. 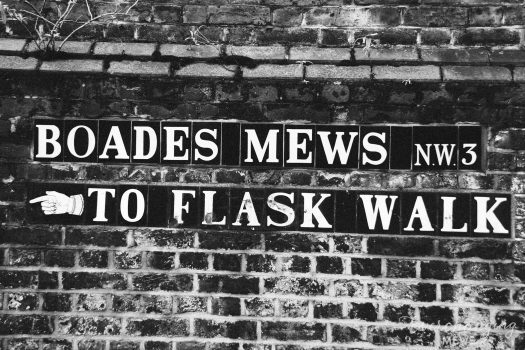 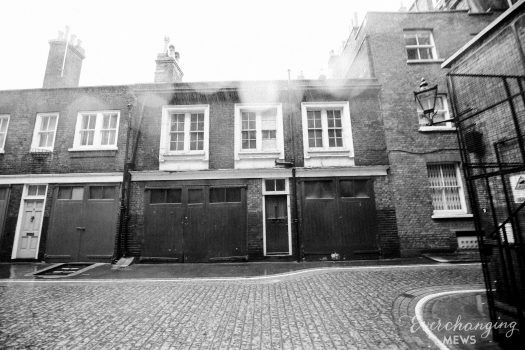 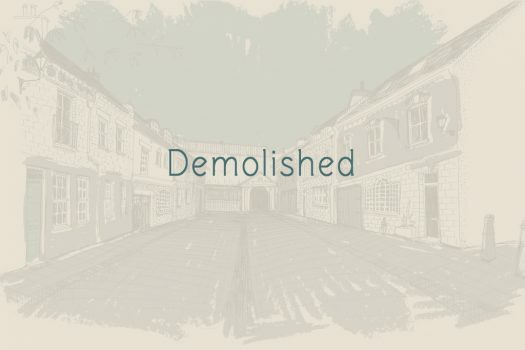 Demolished Mews are ones that have been discovered on historical documents or maps but there are no traces of today.